The Amgen Tour bicycle race will begin the second weekend in May. Absent from this year’s multi-day stage race will be Lake Tahoe, Nevada City, and Sacramento. Last year the race was set to go around Lake Tahoe and finish at NorthStar. The race had to be cancelled when a May snowstorm came through the area, creating unsafe racing conditions. On day two, the race was set to go through Truckee, but organizers decided (due to inclement weather) to move the stage start to Nevada City. In 2011 the VERSUS network broadcast 27 hours of live and taped nightly television coverage of the Amgen Tour, but Tahoe missed out due to the last minute course changes. Organizers decided not to gamble with the Tahoe weather again this year. This year the opening stage will start and end in Santa Rosa. The riders will ride a distance of 115 miles through towns like Monte Rio, Graton, Occidental, and Windsor. These are nice little towns I suppose, but I'm a little more partial to Tahoe City, Kings Beach, Incline Village, Olympic Valley, and Truckee. Stage 2, May 14, San Francisco to Aptos. Stage 3, May 15, San Jose to Livermore. Stage 4, May 16, Sonora to Clovis. Stage 5, May 17, Bakersfield. 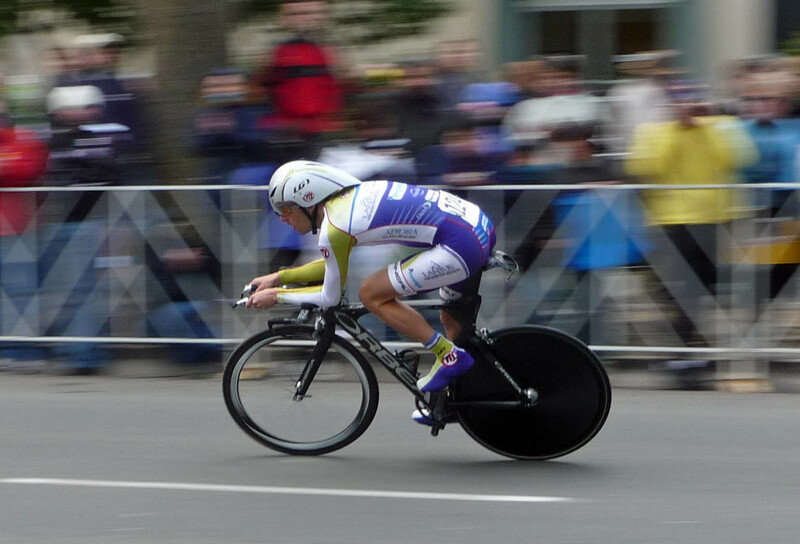 Individual Time Trial. Stage 6, May 18, Palmdale to Big Bear Lake. Stage 7, May 19, Beverly Hills to Los Angeles. The big name teams will return for 2012. Garmin, Radio Shack, Rabobank, BMC, AG2R, Colombia and others will make up the 16 team field.